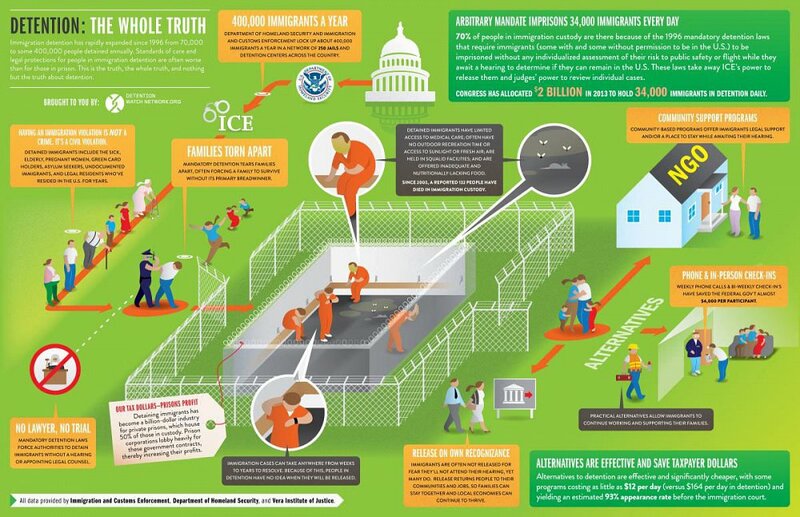 The increasing privatization of detention centers has led to an increase in the number and length of detentions, and not simply with undocumented migrants. Migrants who are apprehended, whether caught crossing the border or in the interior, can be deported to various areas in Mexico or Central America without recourse to representation or contact with family, and regardless of their point of origin or entry. Last November, a colleague and I traveled to the South Texas to visit the border. Our last stop was in Matamoros, a border city that lies across the Rio Grande from Brownsville, Texas. The U.S. State Department recently recommended that U.S. citizens avoid all non-essential travel to Tamaulipas, the Mexican state in which Matamoros is located, since it has become one of the most dangerous places in the country. Recently, my colleagues and I have seen an alarming trend: as homicide rates and criminal violence have risen in Matamoros and other border cities across Tamaulipas, the United States has actually increased deportations to these areas, for reasons that are not clear. We went to the border to better understand what was happening to deportees and what could be done to better protect this vulnerable population. In Matamoros we visited the San Juan Diego migrant shelter, which is located a few miles south of the border and is the only shelter in town. Deported migrants are often taken to the shelter by volunteers who wait at the port of entry or by members of Mexico’s Grupo Beta, a search and rescue body of the National Migration Institute (Instituto _Nacional de Migración, INM) whose members now end up spending more time attending to Mexican deportees rather than rescuing migrants traveling to the U.S.-Mexico border. The shelter receives migrants who have been deported from the United States as well as migrants, mostly Central Americans, who are headed north. We had the opportunity to sit and talk to some migrants and the courageous staff at the shelter, which has suffered at least two intrusions by armed individuals in recent years. Few of the migrants were familiar with Matamoros, but they all knew it was dangerous. In fact, one of the first things the Grupo Beta agents do when deported migrants are being processed by INM officials is warn them of all of the potential risks, such as being robbed, extorted, or even kidnapped by criminal gangs who prey on migrants in this border city. On our way back to Brownsville we also saw that, in spite of the security situation in Matamoros, a group of migrants was being deported after dark. While nothing indicates that U.S. immigration authorities are deliberately placing migrants in harm’s way by deporting them to dangerous border cities, some practices, like night deportations, do put many migrants at great risk. And it is clear that, even with all of the dangers, many migrants, particularly those with strong family ties to the United States, will just try to re-enter the country. How had things reached this point? In the past decade, the United States government has gone to great effort to “secure the border”—aiming to keep out migrants and drugs. There has been a five-fold increase in Border Patrol agents, an aggressive use of surveillance technology, and the construction of miles and miles of fence between the United States and Mexico. During this period, deportations have also increased dramatically, from a monthly average of about 9,000 during the Clinton years, to more than 30,000 a month under President Obama. As it deports more migrants, the Obama administration has also tried to make sure that deportees do not cross back over the border. One program with this objective, the Alien Transfer Exit Program (ATEP), known as “lateral repatriation”, was launched in 2008. The program aims to disrupt human smuggling rings and discourage repeat crossings by deporting migrants who are caught by the Border Patrol in one sector of the border to another border city hundreds of miles away. The program is based on the assumption that migrants are less likely to cross again if they are deported to places where they do not know the terrain and where they do not have connections with human smugglers. But the program is not working. Studies of deported migrants by the University of Arizona suggest that ATEP does not actually make it less likely for migrants to try to cross again. A Congressional Research Service report also showed that ATEP results in higher rates of recidivism than other Border Patrol programs aimed at discouraging repeat crossings. The program wastes public resources, it places migrants in danger, and it often separates families (only males can be laterally repatriated, which often means that their wives, sisters, mothers or other female traveling companions are deported alone in a different border city). 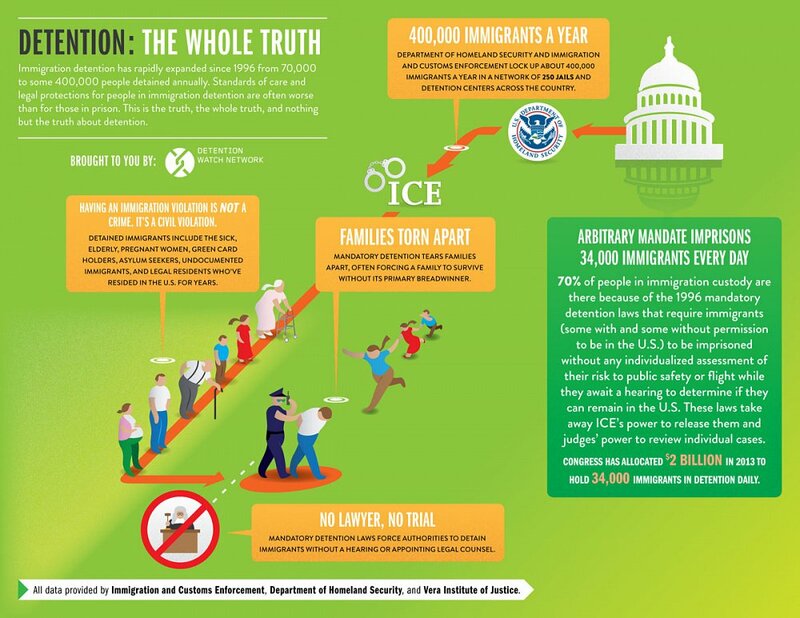 Approximately one in five migrants surveyed by the University of Arizona reported being deported between 10:00 p.m. and 5:00 a.m., when public services, banks, and most shelters are closed, and public buses do not run, leaving migrants vulnerable to attacks. We have also seen a clear and disturbing increase in migrants being deported to the most dangerous areas of the border, while deportations have decreased in many border cities that have actually seen a drop in homicide rates. Even if the Obama administration continues to deport such high numbers of migrants, it needs to do so in ways that do not put migrants in danger. The changes that it should carry out are simple. Deporting any migrant at night should be prohibited and programs such as ATEP should be ended—they place migrants in unnecessary danger and have been ineffective at deterring repeat border crossings. 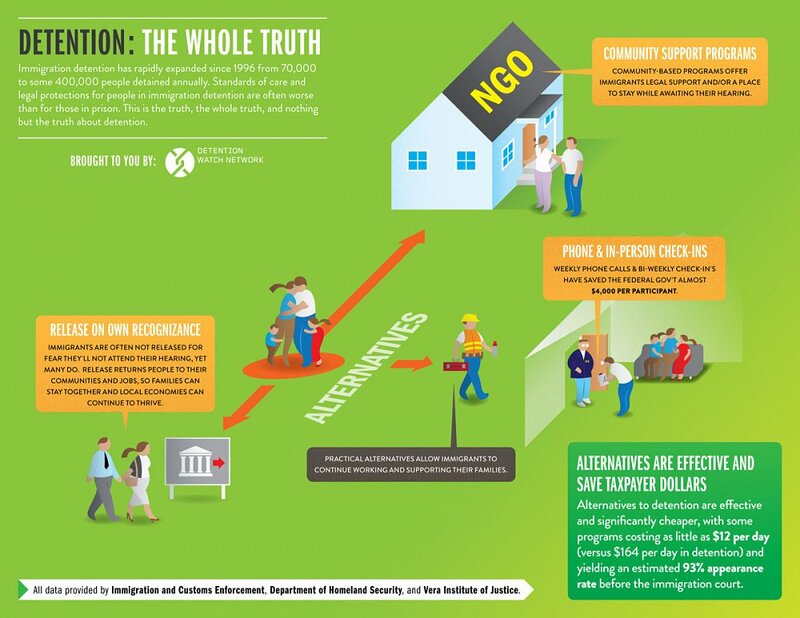 My colleagues at the Washington Office on Latin America (WOLA) and I have been working with migrant shelters in border towns, with fellow organizations, and with universities to document and publicize the scope and impact of dangerous deportation practices and to get this information into the hands of relevant policy makers. We are making sure that the voices of deported migrants are heard in Washington; we recently produced and released a video featuring interviews with deported migrants carried out at the migrant shelter in Matamoros. 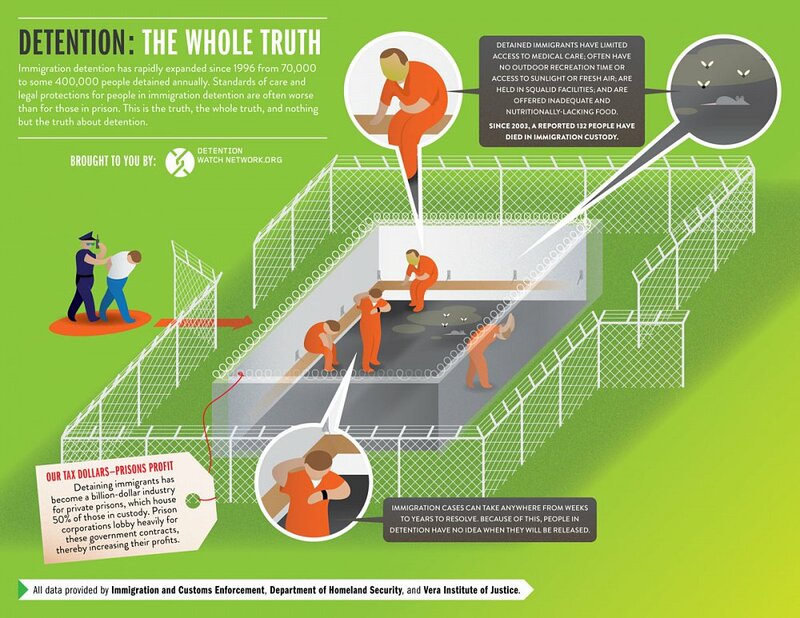 This project is part of a larger effort by WOLA to raise awareness about the human costs of increased border security. As policy makers in Washington continue to debate immigration reform, there will continue to be pressure to expand the already excessive buildup of border patrol agents, technology, and fencing. We want to make sure policy makers understand that there is a human cost to this buildup and encourage them to take steps to ensure that enforcement does not risk the lives and safety of migrants. Who is Dayani Cristal? is a very powerful documentary that illustrates the tragic human cost of the border buildup. It tells the story of the migrant journey in its entirety—the hope, trepidation, and sadness of individuals leaving their communities and families; the risk and adventure of transit; and, in far too many cases, the tragedy of death in the desert. The film tells a story that is frequently passed over in the public debate about immigration. This is why we have worked with the director of the film and the social impact campaign team to ensure that the story is told in Washington. We believe the film has a great capacity to raise awareness about issues on the border and to give a human face to the consequences of our border security policies. We are very excited to continue our collaboration with the campaign that will accompany the film and to continue participating in efforts to address the humanitarian crisis at the U.S.-Mexico border. Fostering collaboration between individuals, organizations, artists, and allies to expose, confront, and overcome unjust immigration laws.